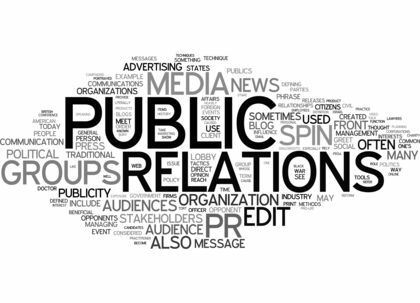 Public Relations - MY SOLUTIONS MCR LTD.
PR is about getting positive, fact-based stories about your company, its brand, product and people appearing in the media. But it is also about avoiding negative stories. Using MY Solutions Mcr Ltd’s contacts, we will find you experts and PR agencies that will run your PR campaigns smoothly for a lower budget and less time.